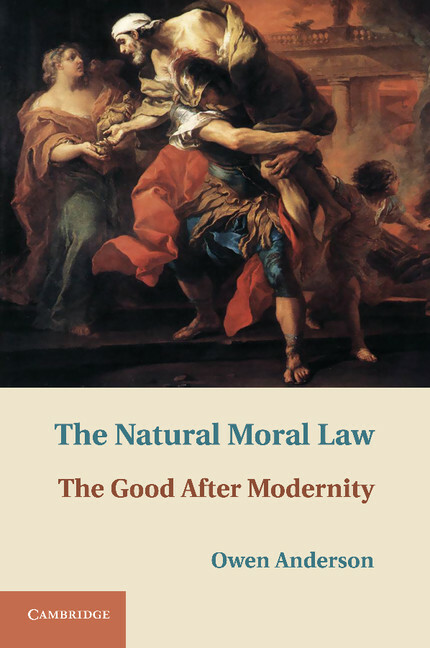 Owen Anderson is the author of The Natural Moral Law: The Good after Modernity (2013). Anderson is an Associate Professor at Arizona State University. He teaches philosophy and religious studies. His main classes are 'Philosophy of Religion', 'Ethics', 'Religion in America' and 'World Religious Traditions'. He is the author of Reason and Worldviews (University Press of America 2008) and The Clarity of God's Existence (Wipf & Stock 2008).